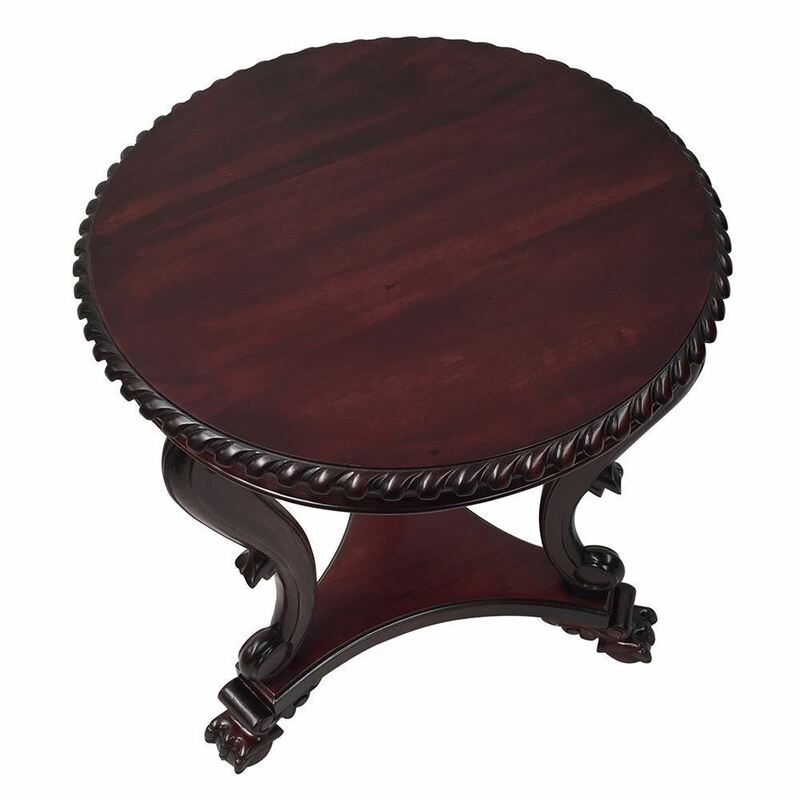 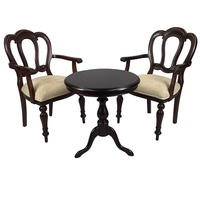 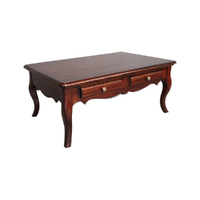 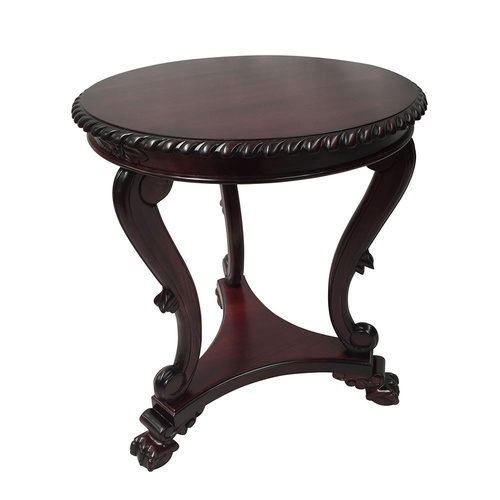 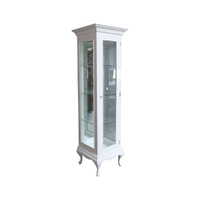 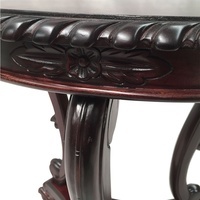 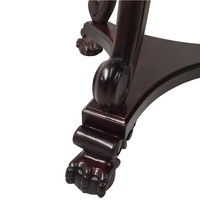 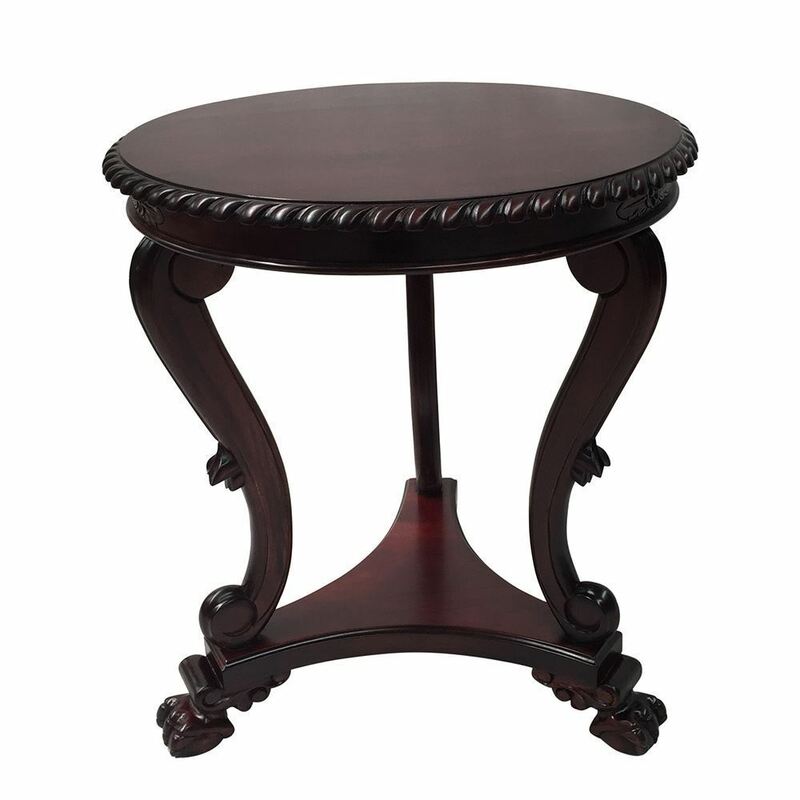 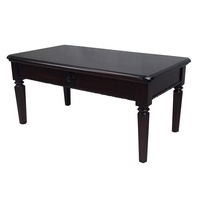 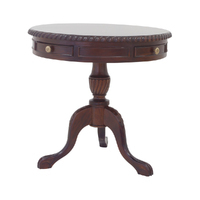 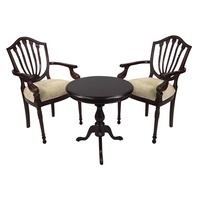 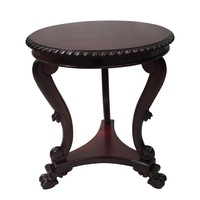 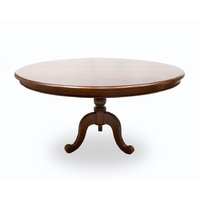 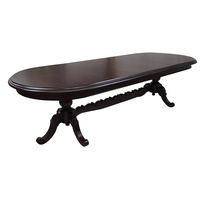 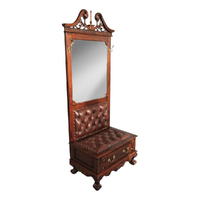 This Reproduction Recency Style Wine / Side Table is the masterpiece that will enhance your Living or Dining Room. 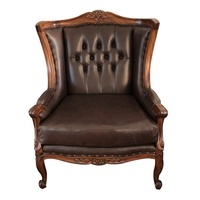 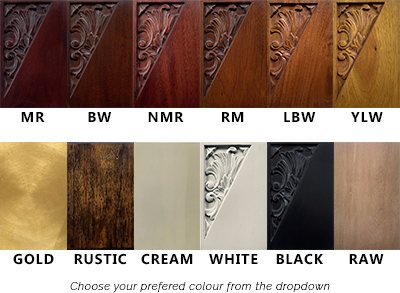 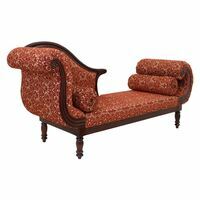 Beautifully carved patiently by hand to give most elegant features. 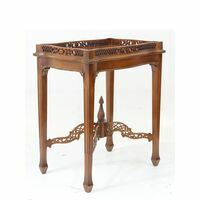 Mahogany Wood used to manufacture this item and it is Kiln Dried (guaranteed against split & crack) not Sun Dried as many wood furniture on market. 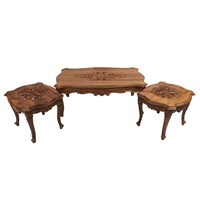 Make 4 interest-free payments of $562.50 fortnightly and receive your order now.